Connecting Karbon to Practice Ignition allows you to take this a step further. A simple link between your existing services and your Karbon work templates means that whenever a client accepts a proposal, relevant work is created within Karbon so you and your team know what needs to be done. Please note: This is the first phase of the integration with Karbon. Please provide feedback on your experience with the integration and we'll continue to make improvements over time. The Karbon integration is a premium integration and is only available on Professional and Scale plans. How does the data flow from proposal to work item? 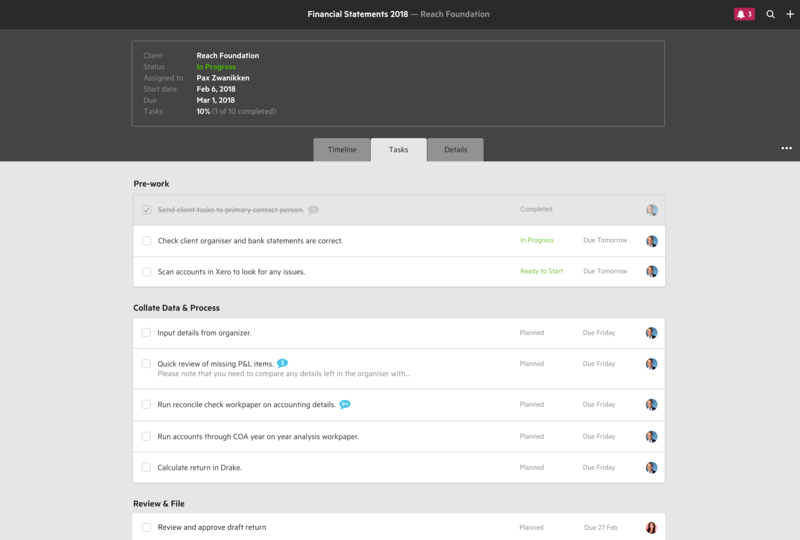 When a proposal is accepted and Karbon is enabled, each Practice Ignition service that is linked to a Karbon work template will have a work item created in Karbon. Created work items will be named as per the work template and the below diagram explains how the work items will be created. How are Practice Ignition clients created in Karbon? We don't currently import people and organisations from Karbon, however this is planned in a future update. Right now we use the following logic to create a record within Karbon. Can I create recurring work? This cannot currently be created within Practice Ignition and can be facilitated within Karbon as part of their schedule work functionality. Can I assign who will own the created work? This currently can't be set within Practice Ignition. A suitable work around for the moment is setting a default work assignee within your Karbon account in the Connected App settings for Practice Ignition. What's the relationship between Practice Ignition 'jobs' and Karbon? The current 'jobs' grouping within the proposal editor is heavily modelled around Xero Practice Manager. Karbon does not support grouped 'jobs', it just has 'work' and it belongs to a person/organisation and has an assignee. Grouping your proposal in 'jobs' within Practice Ignition will have no impact on how the work is created within Karbon. Can I see a reference to the created work within Practice Ignition? We don't currently surface this information within Practice Ignition. We are reviewing the proposal level 'jobs' tab and do plan on exposing more information and unifying this view in a future update. 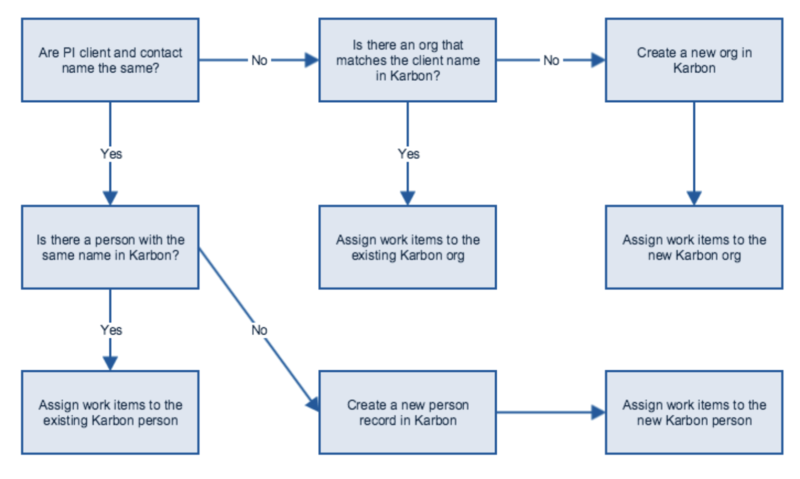 I've made changes to my Karbon work templates, how can I import them into Practice Ignition? We don't currently support a 'sync' function for the Karbon integration, however this is planned in a future update. A potential workaround is to disconnect the integration and re-connect. This will update the list of Karbon work templates, however please be aware that this will remove any existing mapping and your will need to re-do this process.